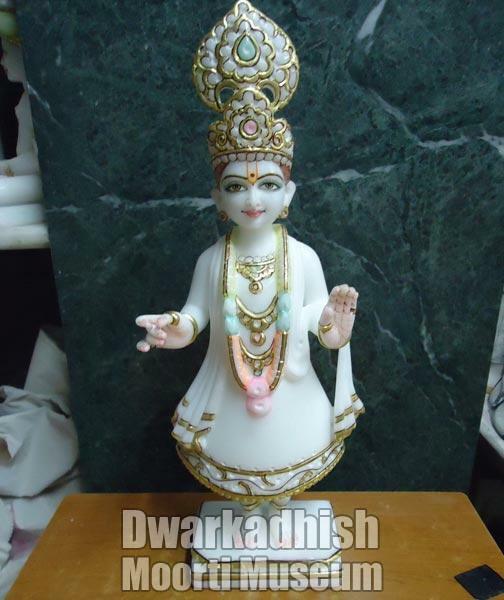 The company offers a huge collection of Marble Statue that possesses exquisite designs and excellent detailing and designing. 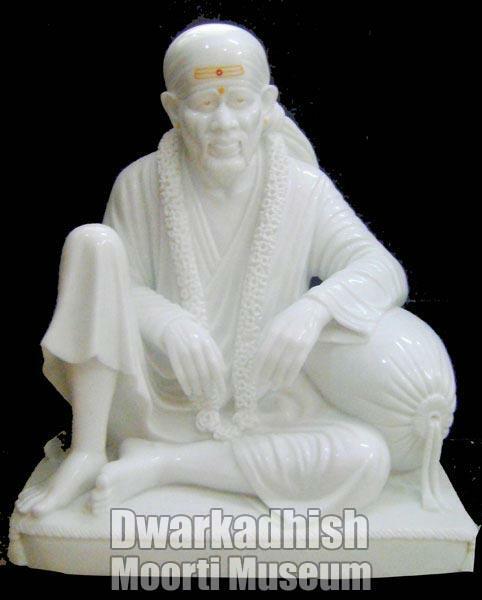 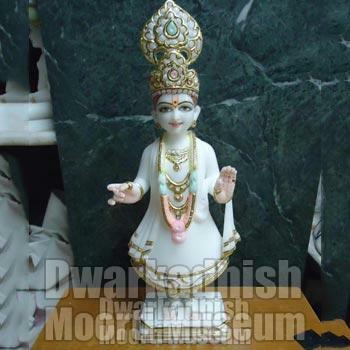 The collection of Marble Statue, we offer, includes Marble Krishna Statue, Marble Radha Krishna Statue, Marble Hanuman Statue, Marble Shiv Parivar Statue, Marble Sai Baba Statue, Cultural Marble Laxmi Statue, Marble Laxmi Ganesh Statue, Marble Durga Maa Statues, Cultural Marble Saraswati Statue and Cultural Marble Swaminarayan Statue. 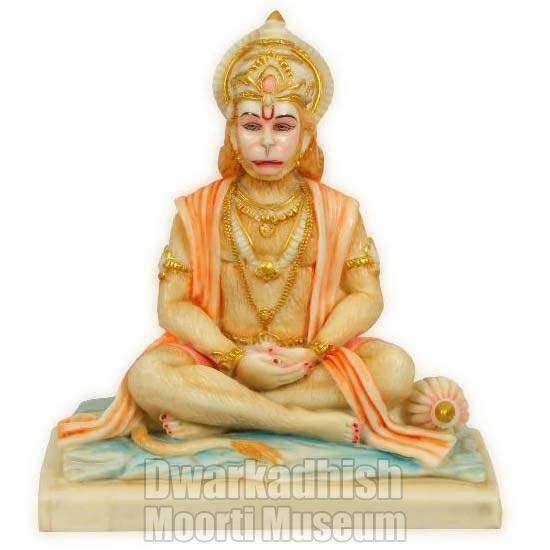 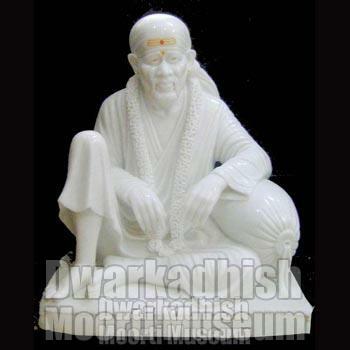 All these statues are manufactured using the best quality marbles and are well-polished. 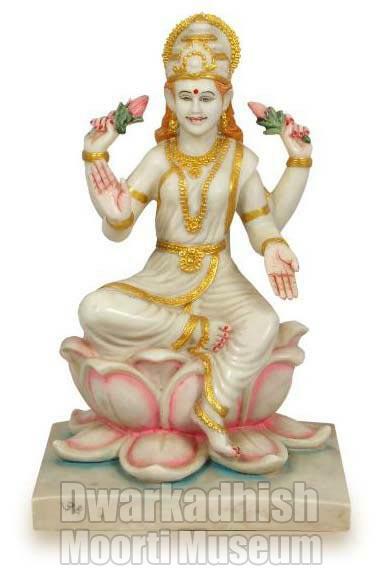 Also, we provide our hand-made Marble Statue in different sizes, postures and detailing. 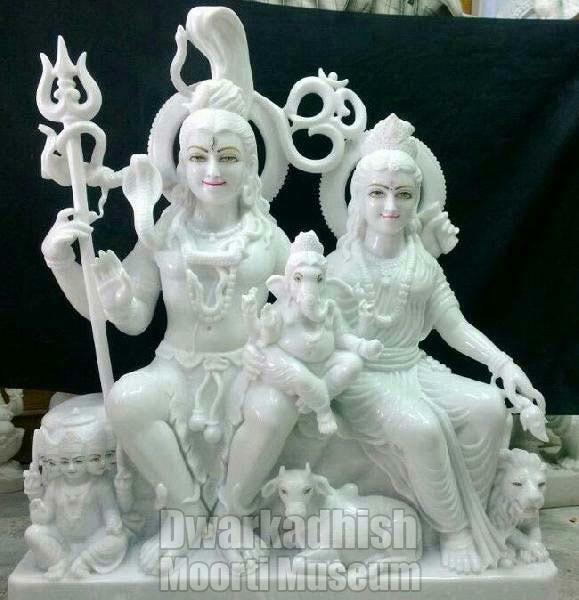 We design our Marble Radha Krishna Statue in pure white marble. 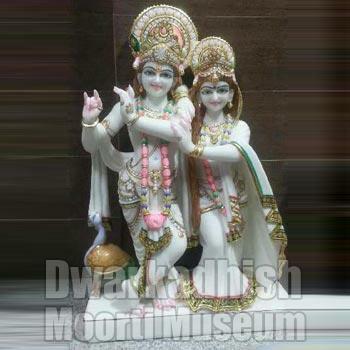 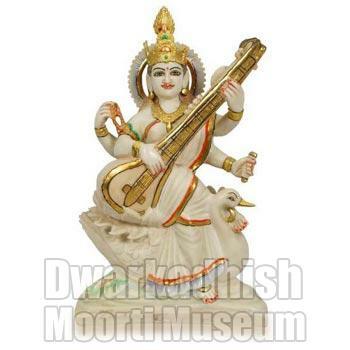 We provide Marble Radha Krishna Statue that possesses smooth surface and edges. 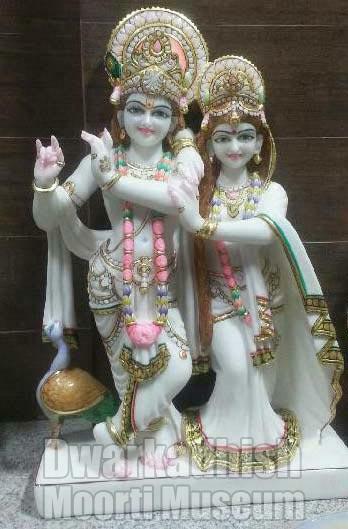 The Marble Radha Krishna Statue, we offer, is available in different designs. 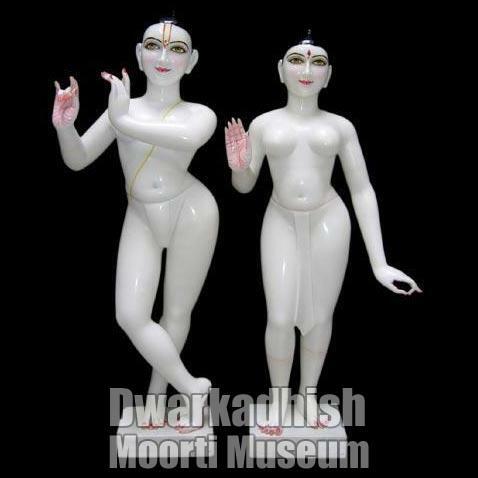 Our captivating Marble Radha Krishna Statue reflects excellent workmanship that is widely appreciated. 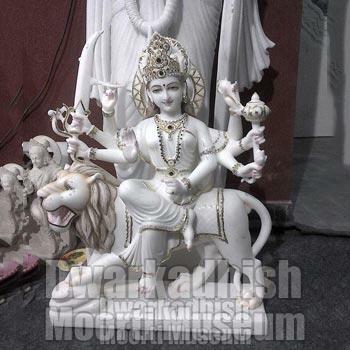 We have skilled artisans to create Marble Durga Maa Statues. 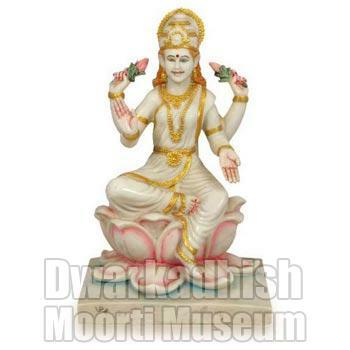 Made from the finest marble and engraved with beautiful ornamental patterns, our Durga Maa Statues look realistic. 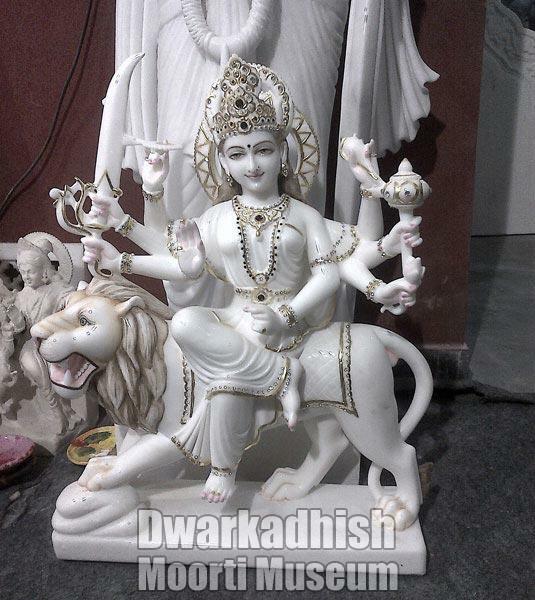 We can design Marble Durga Maa Statues in any size and posture. 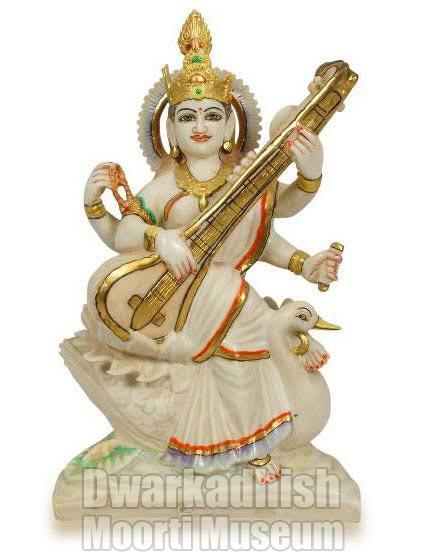 Our name is enlisted amid the few prominent names known for creating lifelike Cultural Marble Laxmi Ganesh Statue. 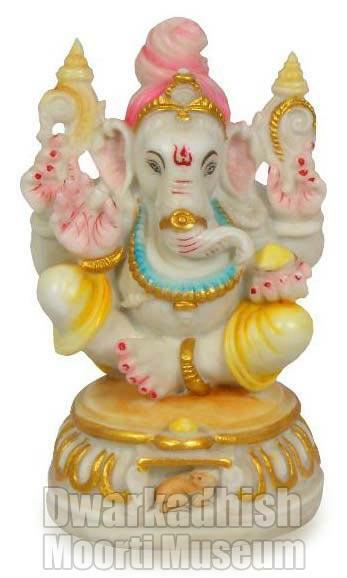 Our Cultural Marble Laxmi Ganesh Statue are available in various postures of the God & Goddess. 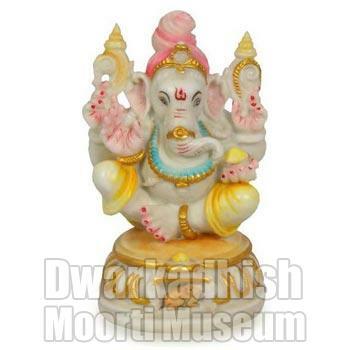 The Cultural Marble Laxmi Ganesh Statue exhibit the fine artisanship of our craftsmen.